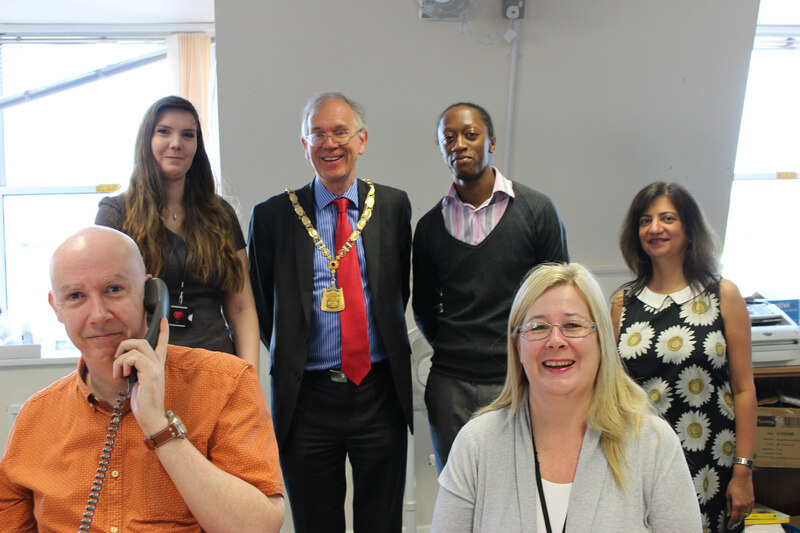 Chris with HR staff based at Watford Town Hall. 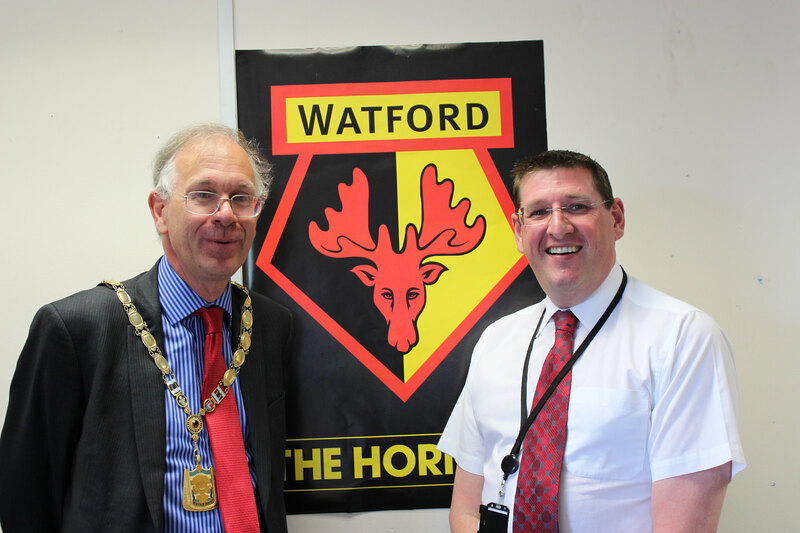 Watford and Three Rivers Councils deliver a range of back office services jointly. I visited Council staff at Batchworth refuse and recycling depot, at Three Rivers House in Rickmansworth and our staff who work in our shared services at Watford Town Hall. I wanted to thank all the staff for the hard work they do, and their contribution to making us a high performing Council before I step down as Chairman on Tuesday. Three Rivers is a community I want to live in the rest of my life.